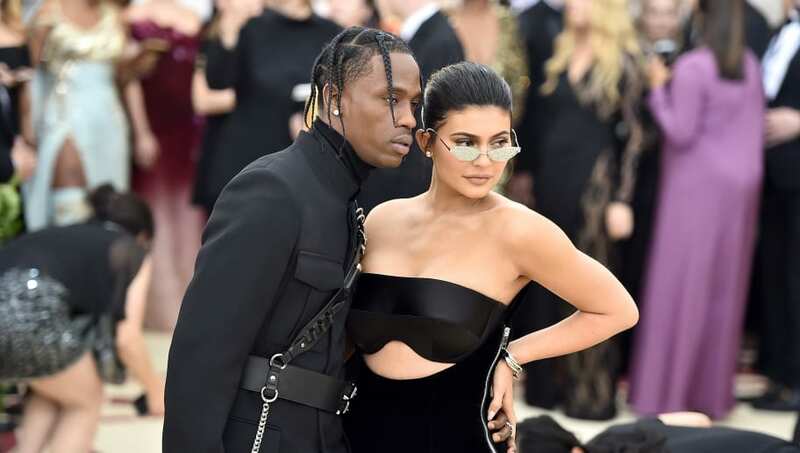 Kylie Jenner and Travis Scott appeared to be headed towards some serious relationship problems, a plight that has often followed members of the KarJenner family. TMZ reported that just a couple of days after the Tristan Thompson-Jordyn Woods cheating scandal news came out, Kylie allegedly accused Travis of cheating. Though Travis publicly denied the story, TMZ reported a few weeks later that their relationship is strained and is not nearly as close as it once was. But fans breathed a sigh of relief when the makeup mogul and the Grammy-nominated rapper were spotted together for the first time in a month this past Thursday in Los Angeles. However, neither of the two took the easy opportunity to repudiate the cheating reports to the paparazzi. Now, however, it looks like the power couple will tackle this bump in their relationship head-on. TMZ reports that Kylie and Travis are planning a family beach vacation with the intention to heal their relationship. Sources told the outlet that the couple's main objective is going on the trip with no reporters following them so they can focus on spending more time with their one-year-old baby girl Stormi. According to the article, the two stars are vehement about having "no distractions," and they're clearing their schedules and asking a travel agent to find a beach overseas, so they can relax and fix their issues in peace next week. It looks like Kylie is definitely ready for the vacay, as she posted an Instagram photo of her and Stormi on a yacht, captioned, "Missing this." Obviously, we don't know exactly what's going on between Kylie and Travis, but planning a family vacation in a different country to seek peace does at least confirm the relationship isn't at its strongest. However, we know this also means they're trying to work things out and we hope they do.